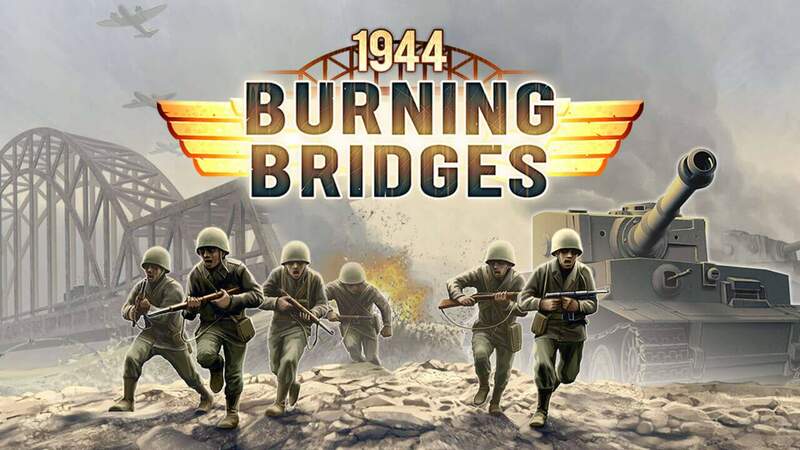 1944 Burning Bridges released for iOS on the App Store! WW2 Strategy Action for your iPhone or iPad! Duty calls: Experience an exciting strategy gameplay and master challenging military missions in 1944 Burning Bridges! The sequel of our top strategy mobile games 1941 Frozen Front and 1942 Pacific Front gives you the possibility to fight in one of the biggest military invasions in World War II: D-Day! Choose your path and storm the beaches of Normandy with the Allied troops or take command of the Axis and defend the Atlantic Wall. This time, history depends on you! Discover the deep strategic gameplay! Destructible and fixable bridges as tactical hot spots! Radar technology to detect enemy forces! Huge fortresses and fortified MG nests! Wide range of military vehicles like trucks, transporters and supply units! Detailed game graphics and epic sounds! A very own ‘1944 Burning Bridges’ Facebook community! Experience the turning point of World War II! Join the war for Europe and relive the greatest military invasion of WW2: D-Day! Enjoy the detailed graphics, the epic sounds and the tried and trusted combat system from 1941 Frozen Front and 1942 Pacific Front. Have you got what it takes to lead your army to victory? Download 1944 Burning Bridges for free, prove your tactical skills and become the greatest WWII general of all time! 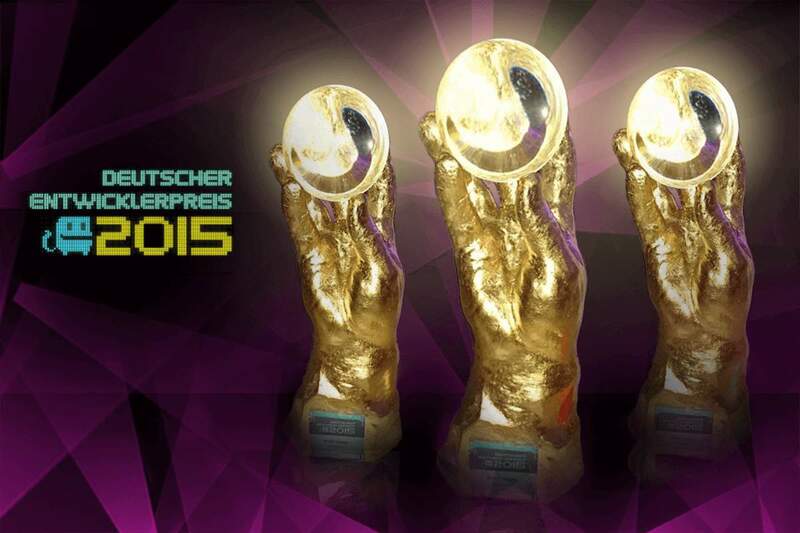 HandyGames™ Wins 3 German Developer Awards!